Unlike hurricanes and tornadoes, there is no “earthquake season.” Earthquakes can happen without any warning, which makes them not only terrifying, but difficult to prepare for. A popular tourist area in China was recently shaken by a powerful earthquake that killed 19 people and injured 247 late Tuesday, August 8th. 2,800 people were evacuated from the Intercontinental Hotel in Jiuzhaigou County, as it was severely damaged. The US Geological Survey reported that the earthquake had a magnitude of 6.5, although the China Earthquake Networks Center reported it was a 7.0. Being a major tourist area and the extensive amount of rubble to clear, this will likely cause businesses to continue to feel the impacts of the earthquake for weeks. In the case of the Intercontinental hotel, it could be much longer. 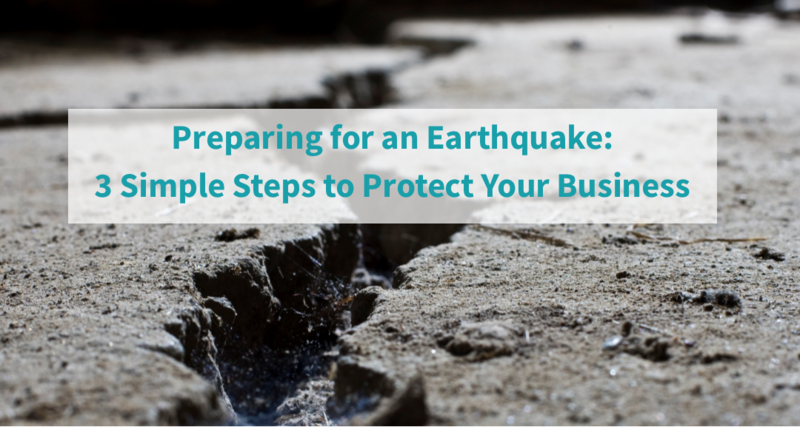 While difficult to predict, there are many, simple ways to ensure your business is prepared for an earthquake. By taking precautionary measures, you will not only be more prepared during the earthquake, but after it as well. Because earthquakes come and go so quickly, preparing for the impact that the earthquake could have on your business is crucial. Due to the destructive nature of earthquakes, if one occurs, there is a possibility that your business could be without water, gas, electricity, internet, phone or sewage services for days, or even weeks. If the earthquake is severe enough, you and your employees might even become trapped in the building, without access to food and water. Saying this though, with the help of professionals like seismic retrofit contractors, they’ll be able to make your building more resistant to the effects of an earthquake, to help minimise the risk of loss of life, help reduce the cost of insurance and raise property values. This would be something worth looking into, especially if you care about the welfare of your business and staff. If you don’t want to build your own survival kit, you can purchase one for your business here. EAPs and BCPs are extremely important for every business. An EAP is geared towards ensuring that your employees know how to respond during an incident, while the BCP revolves around how to ensure your business is able to respond to and recover from any potential incident as quickly as possible to mitigate downtime for the business. 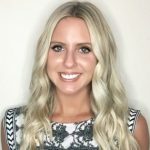 For business owners that love the idea of having a fully actionable EAP and BCP, but simply do not have the time to build one themselves, opting for assistance is a great option. Companies such as Preparis offer assistance in helping you to create an EAP and BCP that not only keep you compliant, but also ensure the safety of you, your employees and your business. To read more on the importance of EAPs and BCPs, click here. Learn more about how Preparis can help prepare your business here. In any disaster, it’s common for people to become overwhelmed and “freeze” when they should be responding to the incident. In the case of an earthquake, there’s no time for freezing, you must act quickly. Training employees on how to respond to natural disasters, such as earthquakes should be a number one priority for businesses that are located in areas that are prone to earthquakes. In addition, with the chaos that follows an earthquake, businesses should also consider implementing an emergency messaging system to send updates to employees regarding emergencies, as well as maintain communication. With Preparis’ two-way emergency notification system, you are able to not only send out alerts, but also use the account for employees during or after an incident. To learn more about how Preparis can change the way your business prepares for an emergency, click here to schedule a demo and learn more.